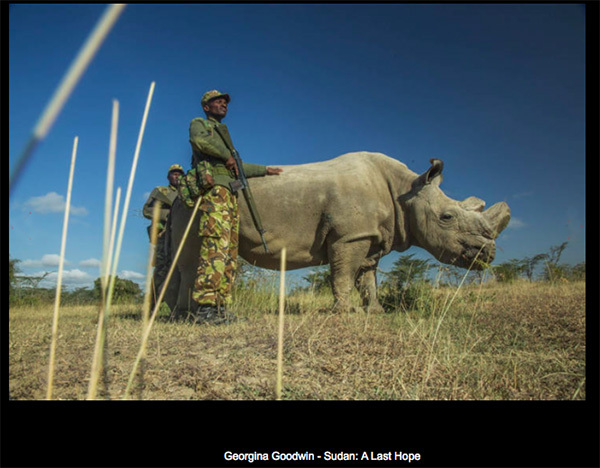 Congratulations Georgina Goodwin on your important contribution to the Head On Photo Festival with a powerful image that is a contributor to the peace process! 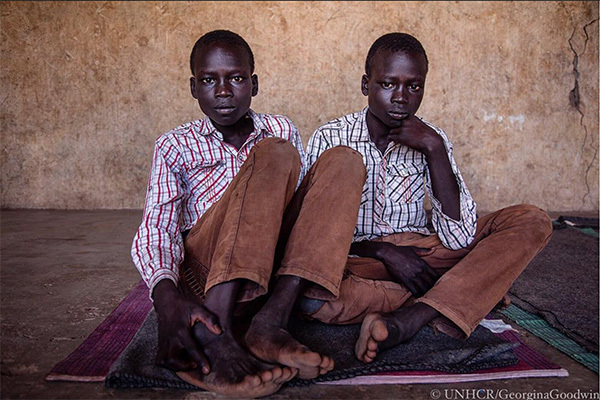 Georgina Goodwin Photojournalist is honoured to have her image ”Broken” of 14 year old South Sudan refugee twins Jacob and Simon exhibited as a semi-finalist in this years @HeadOnPhotoFest, Australia’s leading annual photo festival. The exhibition is being held 5-20 May Paddington Reservoir Gardens, #Sydney. #HeadOn over if you’re in the neighborhood! ”Broken” : South Sudan refugee twins Jacob and Simon, 14 at the new arrivals centre in Kenya’s Kakuma Refugee Settlement on the Kenya-South Sudan border. They explained how they had walked barefoot for 21 days to reach Kenya with their mother Adut Akot Ker, 44 and 5 siblings, showing swollen and cut feet. With tears rolling down their cheeks, they recounted how last December armed men shot and killed their elder brother and father as the family escaped fighting in South Sudan’s capital, Juba: “There was a lot of shooting and shouting, they told us to go on ahead… They went back to try and stop them chasing us, but the men shot and killed them,” Simon recounted. I photographed the twins just after they met UN High Commissioner for Refugees Filippo Grandi who spent this week in #Uganda and #Kenya to witness at first hand the consequences of 5 years of conflict in the country. As of October 31, 2017 Kenya had 111, 892 refugees from South Sudan. 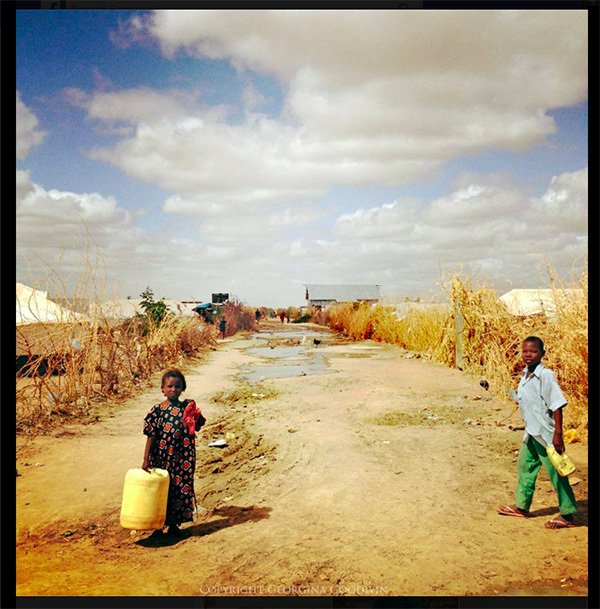 By ‪December 31, 2018‬ Kenya is projected to have 140,000 refugees from South Sudan. Grandi appealed to South Sudan’s leaders to agree to peace. 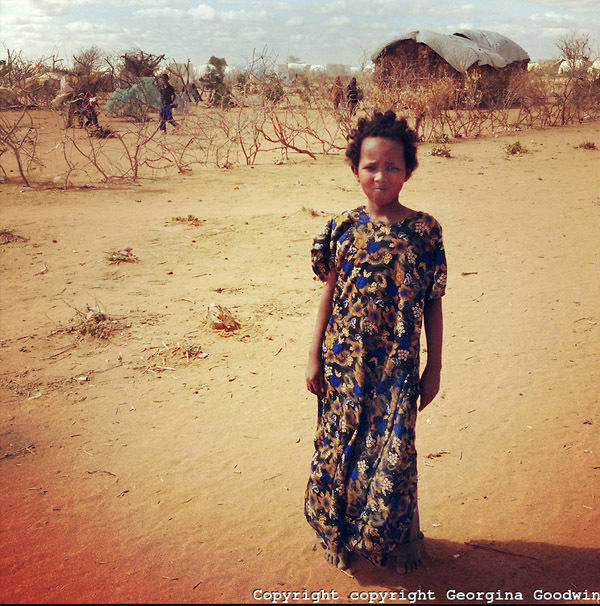 Image taken on assignment for @refugees. 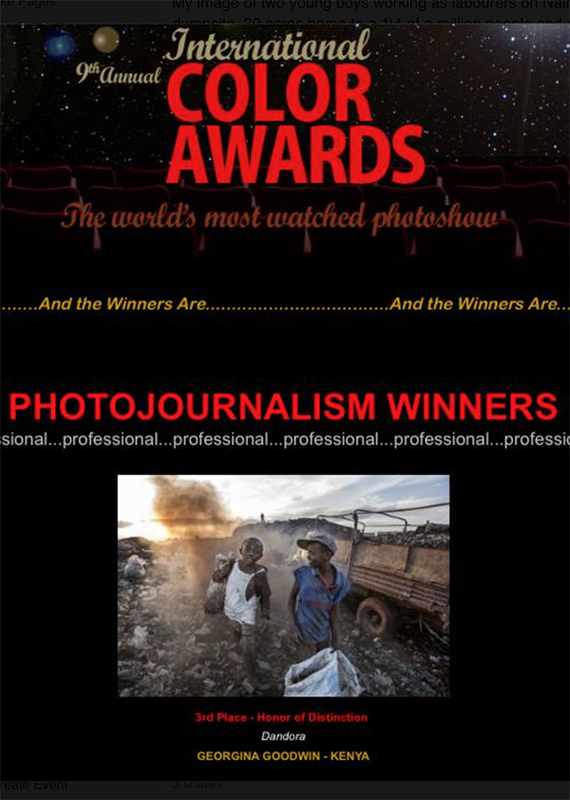 ‪#‎CanonKenyaPhotoAwards‬!! 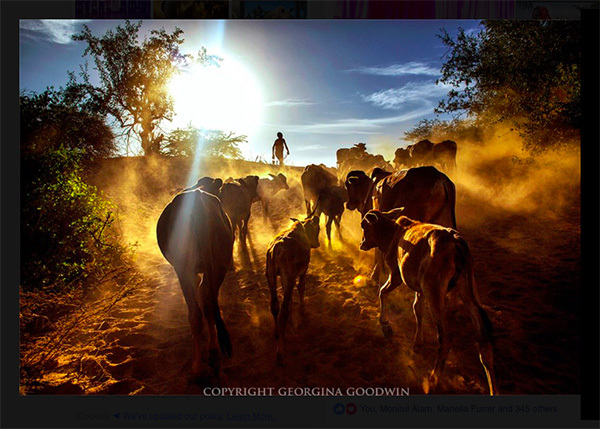 Georgina Goodwin Metaphor Images won the Daily Life Singles Award with an iconic image (Masai Cow Herder at Sunset) and the Daily Life Series (Umoja Womens Village) categories and runner up in the Nature Series (Sudan Rhino). Congratulations Georgina on your success in Nairobi Kenya. 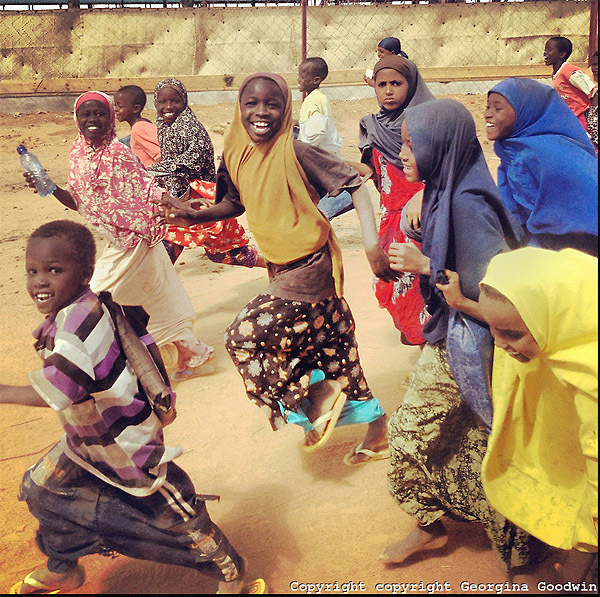 “Today June 20th is ‪#‎WorldRefugeeDay‬, to commemorate the courage, strength and resilience of millions of refugees. These people not only face extreme poverty and environmental conditions but extraordinary political situations as well. 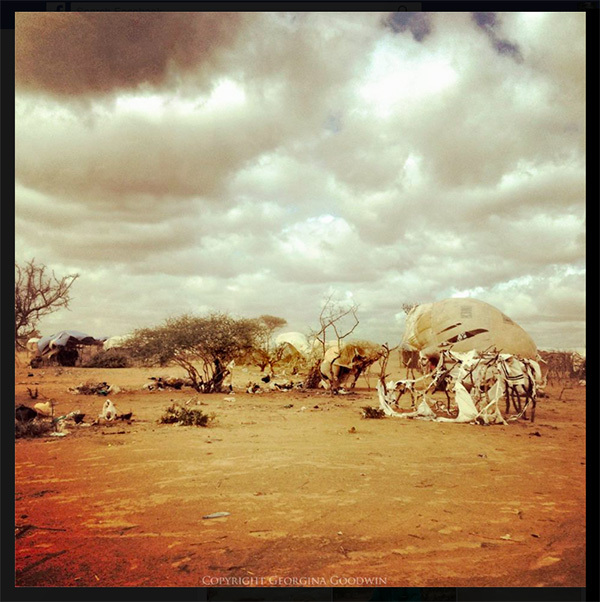 Dadaab refugee camp on the Kenya-Somali was established in 1991 to receive Somalis fleeing civil war and then received a second influx in 2011 when Somalia was beset by famine and drought, according to the U.N. refugee agency (UNHCR). 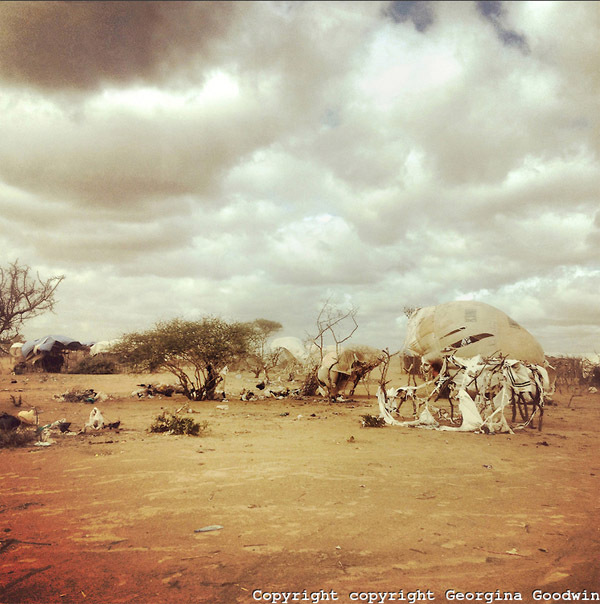 Its population grew to half a million before the Kenyan government signed a repatriation agreement with Somalia and the UNHCR in 2013. In April 2015, after years of stagnation, Deputy President William Ruto ordered the closure of Dadaab and the return of all refugees following an al-Shabab attack on Garissa University -100km to the southwest – that killed 142 students. On 23 May 2016 Ruto tells the UN summit that the decision to close Dadaab refugee camp is final. 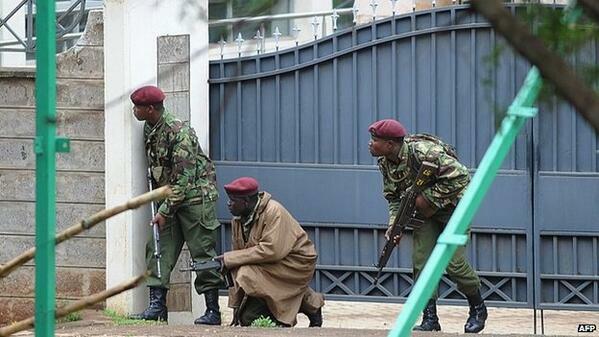 The Kenyan government has now earmarked $10 million and crated a task force to expedite the closure. 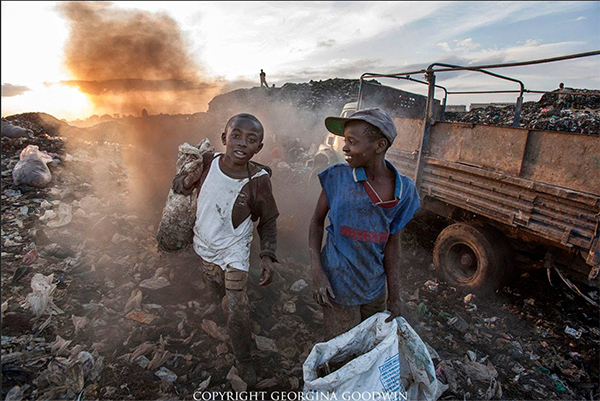 Georgina Goodwin’s image of two young boys working as labourers on Nairobi’s Dandora dumpsite, 30 acres home to a 1\4 of a million people and among the Blacksmith Institute list of the dirty 30 most polluted places in the world, has won 3rd Place Honour of Distinction in this years International Color Awards Photojournalism category. And 2 Honourable Mentions in the Silhouette and Wildlife categories. 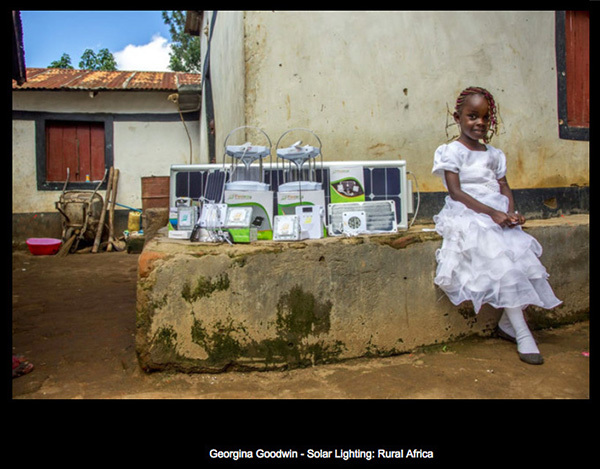 Georgian Goodwin/Metaphor Images works from Nairobi Kenya. 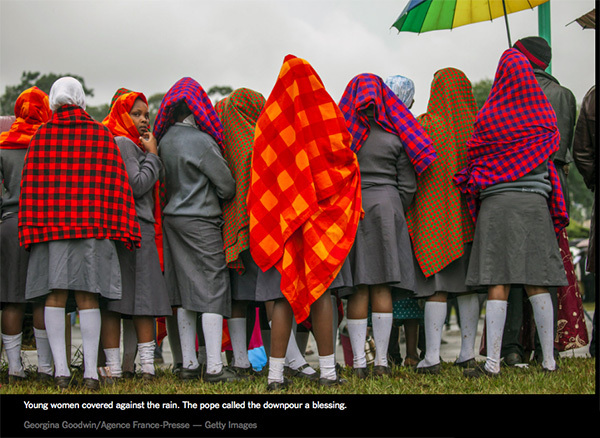 In December 2015 the World Press Photo Exhibition took place in Nairobi, bringing the best quality of photojournalism to one of the main capitals of Africa. Nowadays, the whole continent, with Kenya in front, is showing great interest in the creative sector, from the music scene to the up-rising arts movement and including the world of fashion. 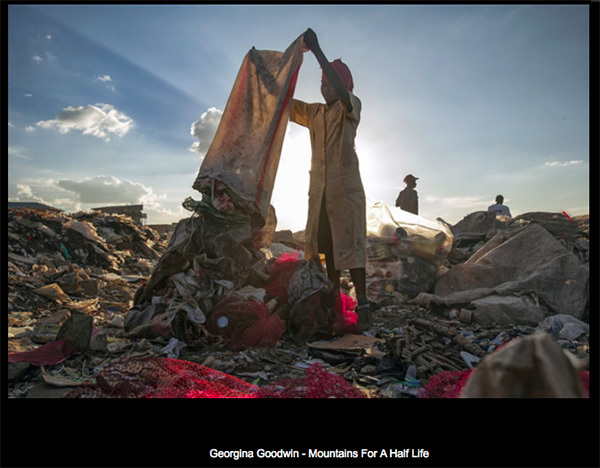 Georgina Goodwin represented by Metaphor Images features in the Vogue Italia report on African photojournalism. and realities from a variety of places, and countries. It goes to more than 100 cities in around 45 countries every year. It visits places such as Berlin, Beirut, London, Moscow, Jakarta, Prague, New York, Rio de Janeiro, Tel Aviv, Montreal, Tokyo, Perth and many others. However, Africa seems to be missing most of the time. In 2015 only Lagos and Nairobi hosted the renowned international exhibition – once again re-claiming their role of capital hubs for East and West Africa. African participation is limited. Last year’s competition drew entries from 5,692 photographers, coming from a total of 131 countries, and only a very small part were from Africa with 8 being specifically from Kenya. 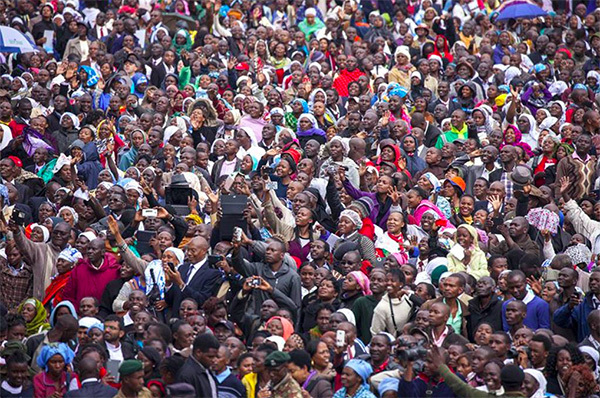 On the other hand, Kenya, and the East African countries seem to be working in their own way to boost creativity and photography from a much more pan-African perspective. 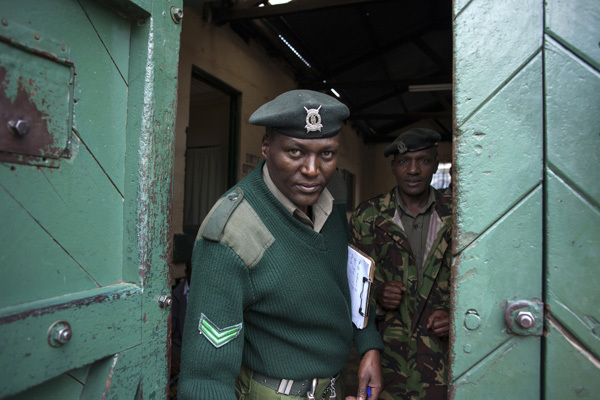 In 2013 and 2015, the Photographer’s Association of Kenya (PAK) in partnership with Pawa254 successfully held the first and second edition of Canon Kenya Photography Awards. 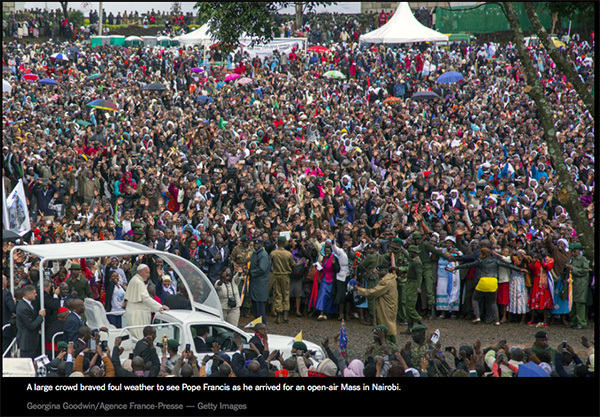 The Uganda Press Photo Award resounded as well and has to be mentioned for its amazingly winning images. “East Africa does not have as great a spotlight on its art, creativity and photography as West Africa and South Africa. 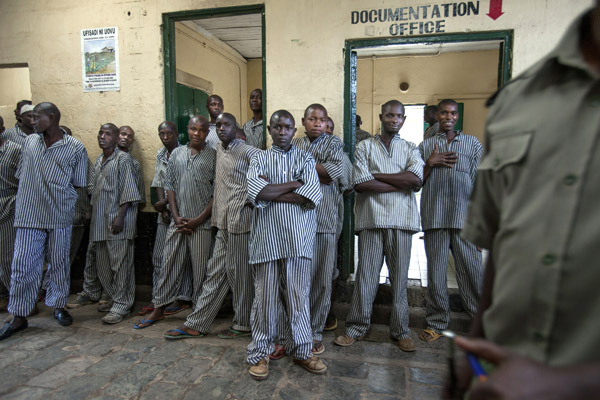 This is a real shame as the talent is there but it needs to be given a chance.” says Carl de Souza, Chief of AFP East Africa, the world’s oldest news agency that has had a permanent bureau in Kenya for 44 years. AFP Somali photographer Mohamed Abdiwahab recently became the first Somali photojournalist to exhibit his work at the prestigious Visa Pour L’image photojournalism festival in Perpignan, France. Sarah Waiswa is a Ugandan female photographer based in Kenya who won four categories at the last Uganda Photo Award. 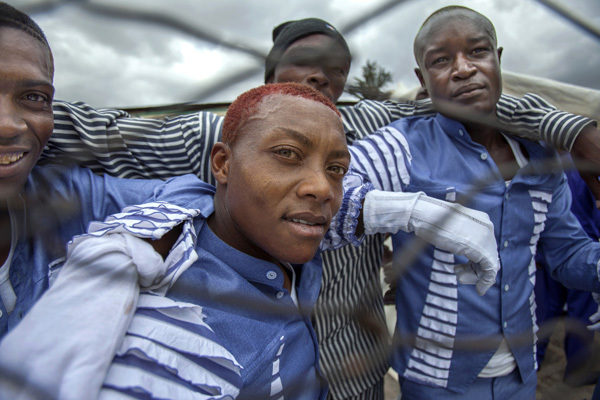 The World Press Photo Exhibition in Nairobi was organised by PAWA Initiative, a cultural collaborative hub of all types of visual artists, which represents the core of this young generation of emerging photographers. The exhibition – supported by the Embassy of the Kingdom of the Netherlands – has been a vehicle for avant-garde entrepreneurs to contribute with their sense of arts and design. The location, in which the exhibition was held, namely the Shifteye Gallery, is the first photographic gallery of the East African capital. The innovative and inspiring couple of Kenyan architects Balmoi Abe and Kabage Karanja from The Cave designed the space for the exhibition giving a unique taste of African design, a mixture of traditional knowledge, and architectural futurism, which is nowadays heading the continent. Thanks to the World Press Photo Exhibition, PAWA254 and PAK are hosting photographic workshops for local professional photojournalists. 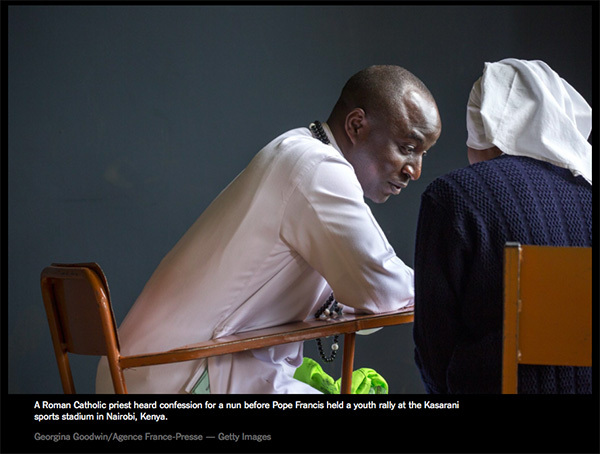 Georgina Goodwin/Metaphor Images published in the New York Times while working for AFP in Nairobi Kenya on the visit of Pope Francis. Great set of photos. Congratulations. 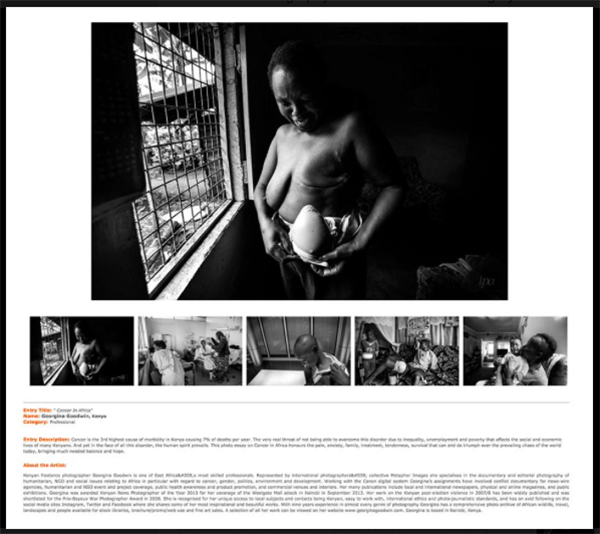 The International Photography Awards 2015 received 17835 of submissions from over 153 countries, and is pleased to declare that Georgina Goodwin was awarded an Honourable Mention in the Deeper Perspective category for her winning entry “Cancer In Africa”. Kenyan officials say they are in the final stages of bringing to an end the deadly stand-off with suspected al-Shabab militants in Nairobi. 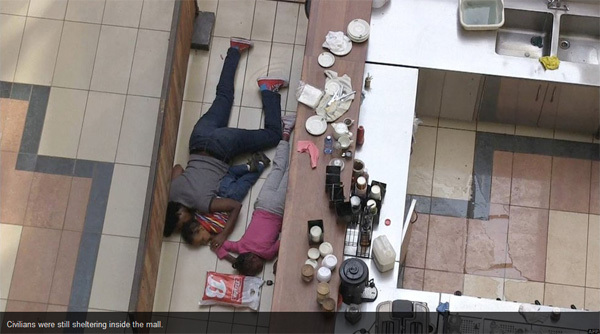 Three “terrorists” were killed and soldiers are continuing to comb the building floor by floor “looking for anyone left behind”, officials said. 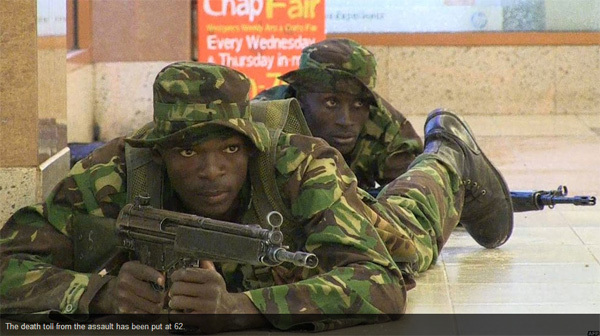 The Kenyan Red Cross has told the BBC that 63 people remain unaccounted for. 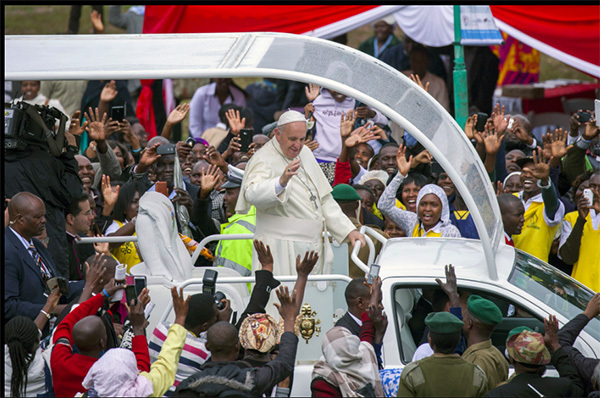 Kenya is seen as a largely pro-Western country in a strategically important continent that is facing growing instability from the threat of Islamic extremism. 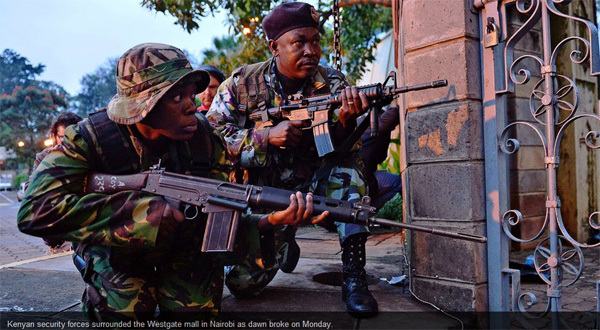 Western interests in Kenya have also been targets in the past – most notably the 1998 attack on the US embassy in Nairobi carried out by al-Qaeda. 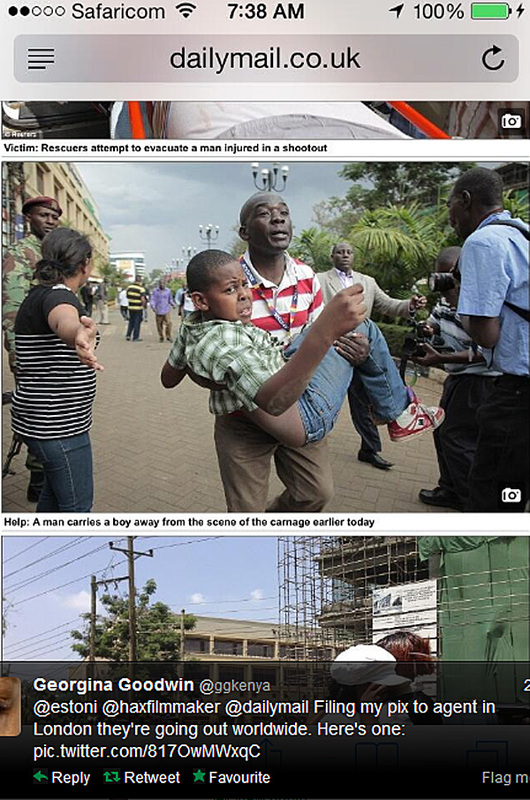 The official death toll stands at 62 and more than 170 have been injured. Georgina Goodwin of Metaphor Images is a busy photographer. Georgina Goodwin was supposed to be going to Addis, then AFP said “Djibouti”, then sadly their client cancelled that as well. 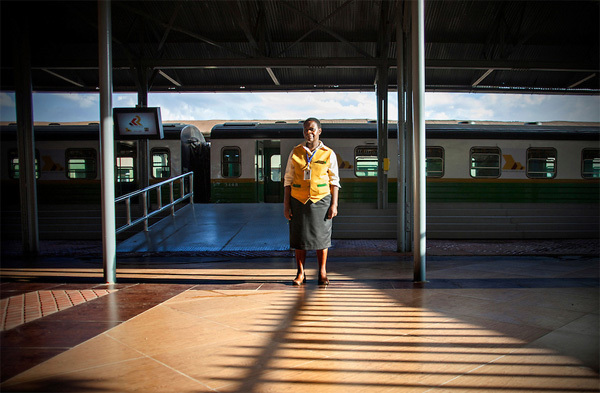 She stayed at home and was sent to photograph the first day in commercial action of the Nairobi Commuter Railway going between Syokimau and the city’s CBD. Kenya’s President Mwai Kibaki launched the Nairobi Commuter Rail Service and the Syokimau Railway Station on Tuesday 13th November 2012 thus marking the next stage of railway development in the country since the earliest accounts of Nairobi’s history dating back to 1899 when a railway depot was built in a brackish African swamp occupied only by the pastoralist Maasai and the agriculturalist Kikuyu people. The railway complex and the building around it rapidly expanded and urbanized until it became the largest city in Kenya and it’s capital. The new rail service cost the Rift Valley Railways over Ksh. 400 million and what you can now find is a revamped new commuter platform inside the old building, brand new passenger carriages (still the old engine and guard carriage though), new electronic ticketing system and a swanky new railway station 18kms down the track at Syokimau. And of course a whole host of new and friendly staff! Passengers pay Sh120 one way for the 18-kilometre journey which is takes a comfortable 30 minutes compared to KSh.50 for a matatu bus along the Kitengela-Mlolongo route which is often dangerous and can take over 2 hours depending on traffic. 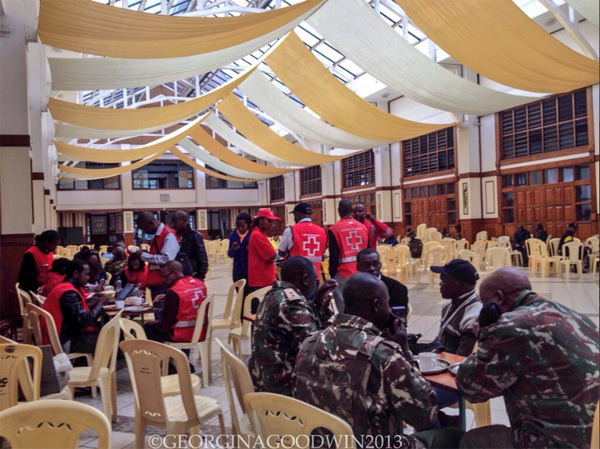 Georgina Goodwin from Metaphor Images continues to produce strong work from her base in Nairobi. Her latest story is about the dancers from Kamiti Medium Prison waiting to perform during celebrations being held for International Day of the Gifted under a programme called Talent Behind Bars at Nairobi Remand and Allocation Prison in the city’s industrial area, built in 1911 by the British during the colonial period. 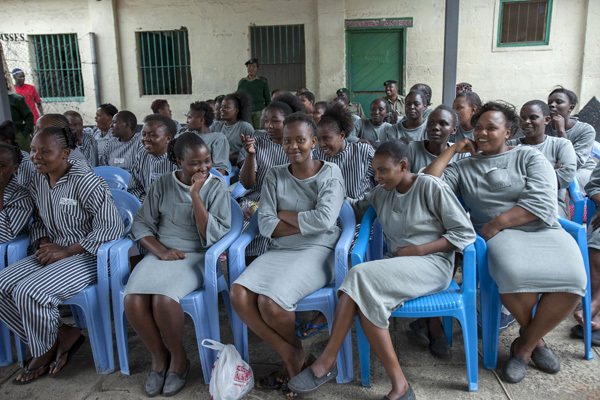 Participants and inmates came from the Remand and Allocation Prison, Kamiti Main and Medium Prisons and Langata Women’s Prison.“Talent Behind Bars” – A programme held for International Day of the Gifted on 10th August 2012 by the Government of Kenya and representatives from NGOs in the city’s Industrial Area at the Nairobi Remand and Allocation Prison, built in 1911 by the British during the colonial period. 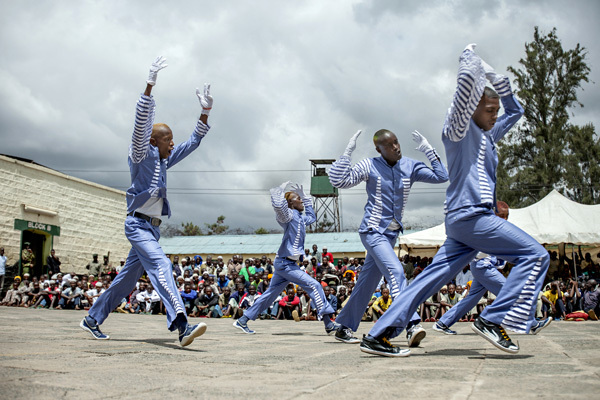 Participants and inmates came from the Remand and Allocation Prison, Kamiti Main and Medium Prisons and Langata Women’s Prison to demonstrate their art, music and dancing skills to visitors and guest speakers invited to make inspirational speeches to the inmates.